T&Cs and the small print: Keeping your ads and sales promotions within the law. 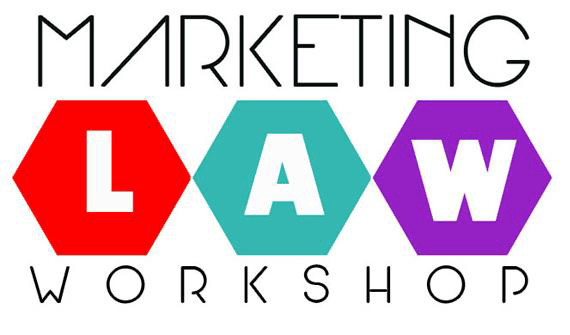 - Walk away with the knowledge to get it right and impress your legal team! - What constitutes a ‘sales promotion’? - Could the overall impression that the ad gives mean it’s misleading? - Have you made it known to the consumer in the copy everything they need to know upfront about how to achieve an offer?